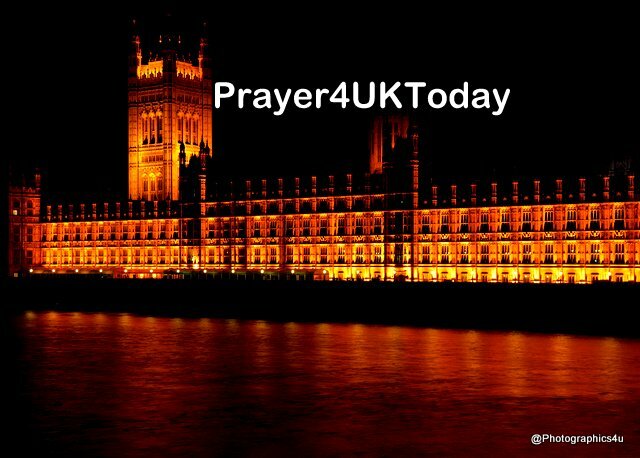 We praise and thank You Father God that You are our refuse and strength, that You have the Nation of Britain in the palm of Your hand and You are directing everything that happens to this Nation. So we do not fear and we trust You to lead us every step of the way. We pray for the Cabinet meeting on Monday when the Brexit deal to be struck with the EU will be discussed. As Your word declares we trust You to help this Nation with the Cabinet agreeing on the Brexit deal that You have prepared. Help each minister to be guided by Your Holy Spirit to know the right plans You have established for this Nation and agree together on the deal to be presented to the EU. Jehovah Tsidkenu The LORD my Righteousness You are with us and whatever other Nations will do to attack us or divert us from following the truth You will protect us and guide us on the path You have chosen for us. This story of Abraham and Sarah’s welcome is a model of hospitality. When he notices three strangers on the horizon, Abraham is recovering from his recent circumcision, resting in the midday sun. Yet he runs to greet these unknown travellers, welcoming them to stay for refreshment. He orders the fattest calf to be slaughtered. Sarah bakes cakes, and together they prepare a feast for their guests. Abraham stands by to serve and converse with them, and before long he and Sarah discover they are not the hosts after all. It is their guests who came to deliver a gift – the message of a long awaited son. The hosts are now guests – the tables are turned. And this is a model for our own hospitality to strangers today. Do we welcome those who are far off – unknown or unnoticed visitors to our homes and churches? Are we willing to be their guests also – to sit and eat in their places? When we reach across a divide in a moment of radical hospitality, we can find ourselves welcoming not only the stranger, but Christ himself. Father God, we know that you are the great reconciler of all things. We pray that we would see with your eyes, notice your image in unlikely people and reach out to them with your hospitality. Ask God to show you, then take action. What does radical hospitality look like in your context? This week, who could you welcome to your home or your church?